These car brands have no current crossover model and no public plans to produce one. 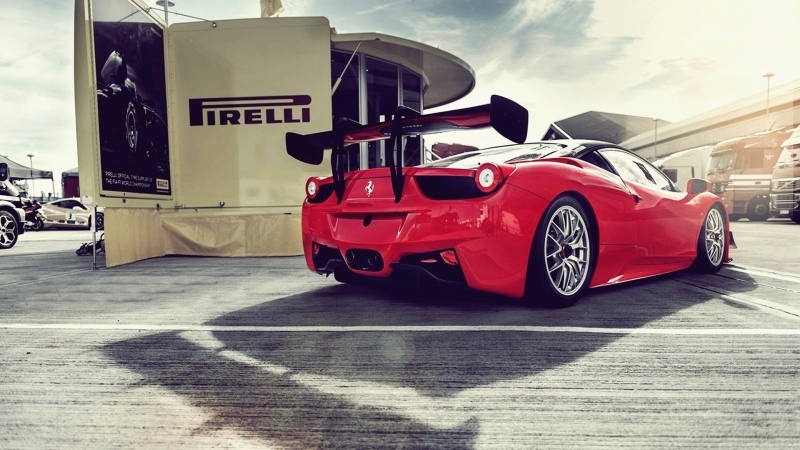 Onlineautomall allows its users to be aware of the latest automobile news. We update our blog page daily, because we appreciate our users' desire to learn more about cars and car sales. Here you can always find useful articles about the latest car events and debuts, read about new cars and their characteristics and share your opinion with us. 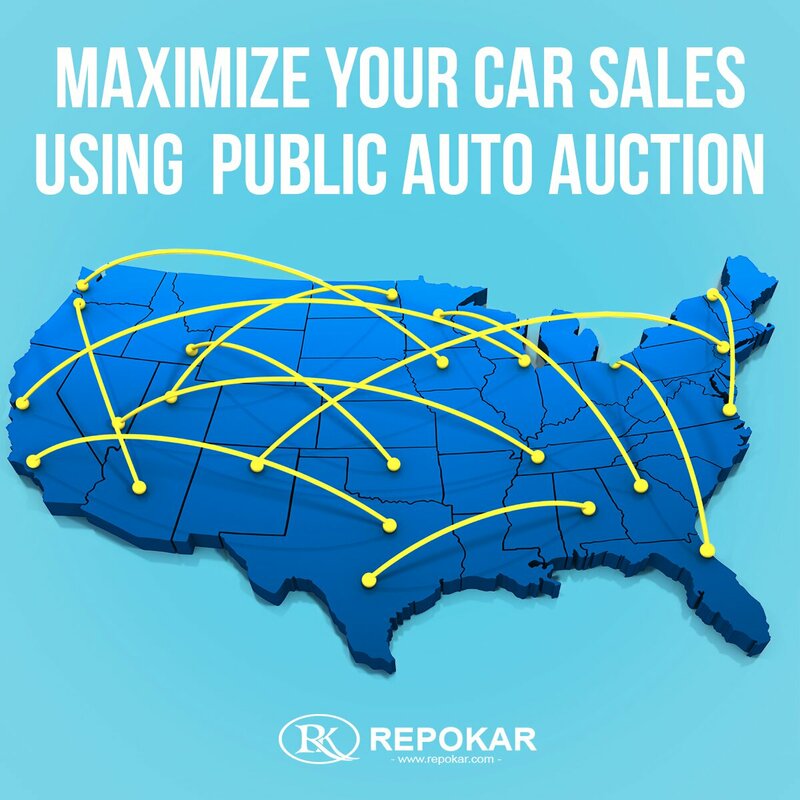 If you are interested in car sales in the U.S., you can also find the info about them in our blog. No matter what your favorite make is, you will certainly find an article about it on our blog page. 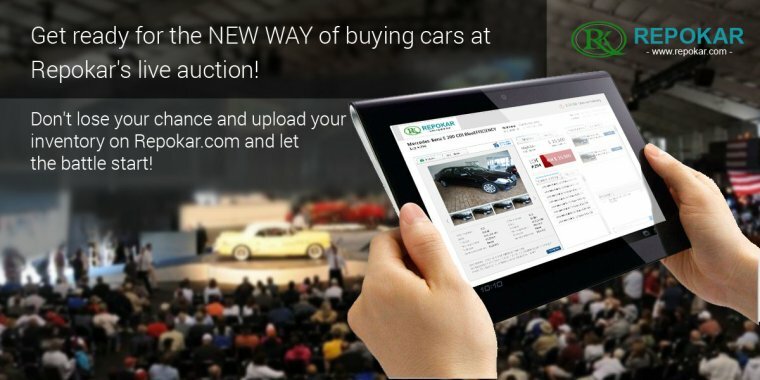 Onlineautomall is here to strengthen your love of cars and to help you with your car sales and purchases. We express our gratitude for using our service!